According to a new report by MacRumors, citing a research note from Barclays, the iPhone XR will include a 4×4 MIM antenna, potentially increasing the throughput of cellular data. The way 4×4 MIMO works is to increase the number of connections that a device has to any given cell tower, allowing more data to be transferred at the same time. 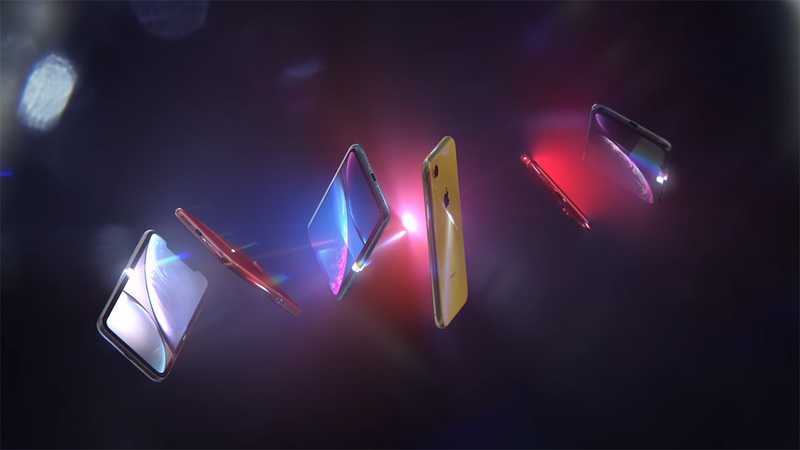 In its current state, the 2018 iPhone XR features a 2×2 MIMO configuration, whereas the iPhone XS and iPhone XS Max did have 4×4 MIMO. The decision to reduce the specification for the iPhone XR was likely a money saving exercise. According to Barclays, that will not prevent Apple from adding an extra pair of antennas this year. While it’s difficult to really visualize the difference that a 4×4 MIM configuration could have, we’ve seen tests that showed the iPhone XS and iPhone XS Max were capable of “significantly better” LTE performance when connected to the same cell towers. However, with cellular speeds affected by so many variables it’s hard to say whether users will notice a huge difference in day-to-day use. With the new iPhones set to bee announced in September we are still a long way from knowing for sure what the 2019 iPhone lineup will look like, so we’re going to take this one with a pinch of salt for now. That’s a pretty solid approach to take to all iPhone rumors when they come so far out from an actual product release, too.